hey hi hello! it's a rare sunday post! we've been in our new place, and have been settling in nicely. one thing that's been helping us? 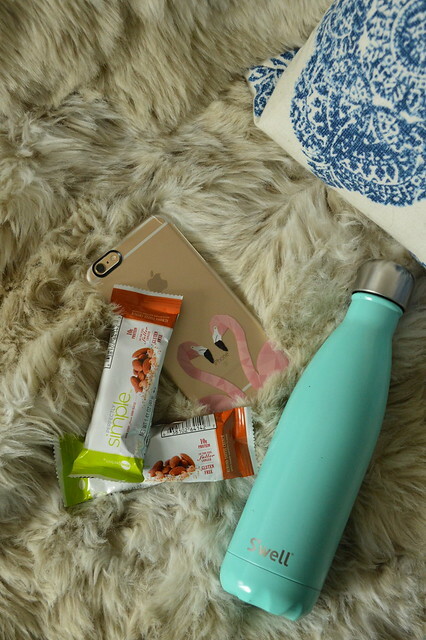 snacking good (and feeling gooder) on healthy snacks! it was so easy to get caught up in our move, and not eat properly. once we started packing up our kitchen supplies, all bets were off. there were days we barely ate at all, or ordered takeout constantly. once everything was in our new place, we knew it was time to get back on track. 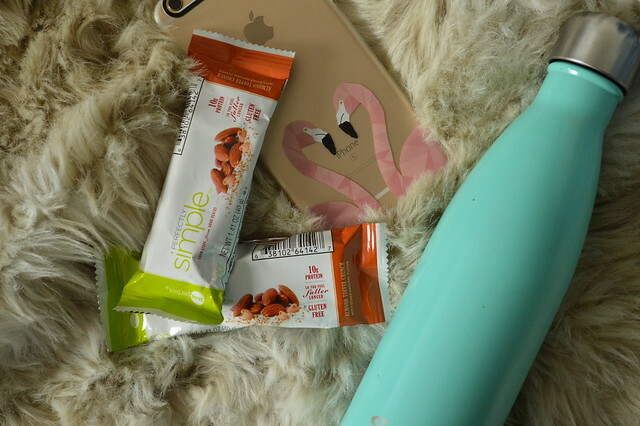 ZonePerfect's Perfectly Simple nutrition bars were a great way to get quick energy on the go! craig and i got the almond toffee crunch, and it was the perfect healthy snack to fill us up without making us feel sluggish. plus, it tasted almost like a dessert! i mean...not quite dessert. 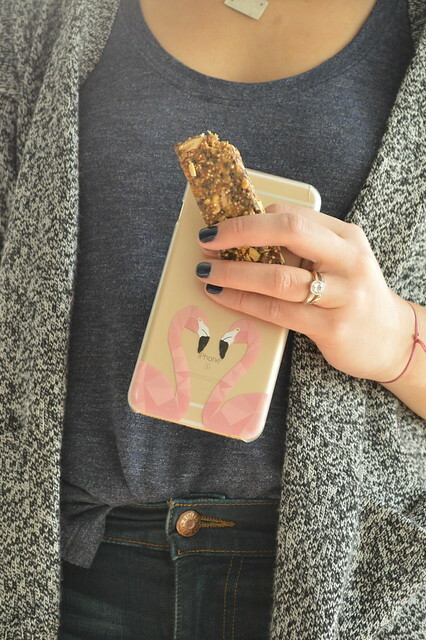 i won't lie to you, it's definitely a nutrition bar, but it doesn't taste like cardboard. it tastes a lot better than cardboard. like a lot a lot. i feel like the possibilities are endless with the ZonePerfect Perfectly Simple nutrition bars! they're great for a mid-day boost, and i think they'll make great fuel before my long runs. with 10 grams of protein, it's a really great addition to my diet. you can try them for yourself too! i've partnered with them to give you $1 off your box of bars! with flavors like bing cherry & almond, oatmeal chocolate chunk, and roasted cashew & dark chocolate, you're sure to find one you love. so make sure you grab your coupon asap!